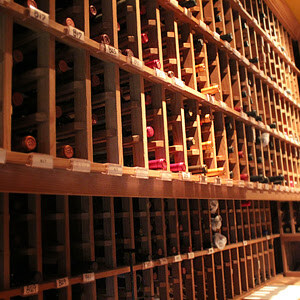 The Westin Kierland Resort & Spa‘s restaurant, deseo, does not take its wine offerings lightly. A great deal of thought and time is put into bringing guests to the restaurant the absolutely perfect wine experience. And this year is certainly no different. 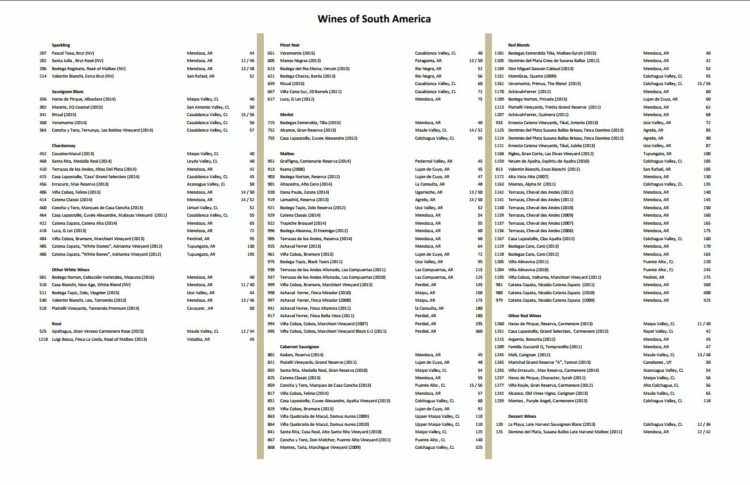 For the seventh year in a row, deseo has presented to its patrons a wine list that is made up 100% of South American labels – over 120 of them, in fact, with 18 by-the-glass options as well. Whether your preference is red or white, know that deseo has the best South American wines for your drinking. Below is the current list of wines, so find your favorite and head on down to the resort for a glass!